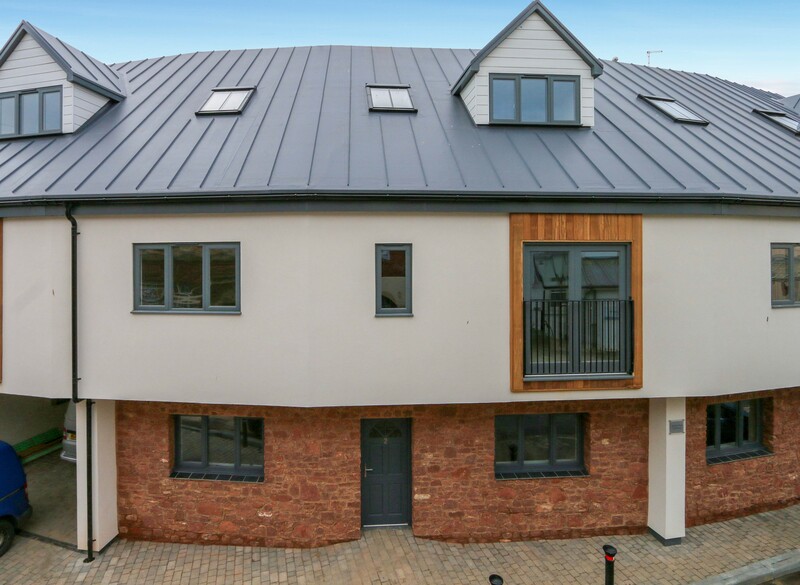 Harrington Homes will be unveiling their newly completed development in Paignton – Bishops Place Apartments. Their impressive gated development of 1, 2 and 3-bedroom apartments in the heart of Paignton have demanded strong interest locally; with a number being reserved off plan. Now, for the first time Harrington Homes are opening the development to the public on Saturday 6th April. The apartments can be bought using a variety of buying options such as; *Help to Buy, Part Rent – Part Buy, Part Exchange and Assisted Move. Apartments are for sale from £67,725. Harrington Homes are working with Complete and invite you to join the launch, this coming Saturday 6th April. The event will be officially opened by Mayor Gordon Oliver between 12pm and 5pm where a number of apartments will be open to explore, there will also be a hog roast, sparkling wine and local beers available.